Copyright (c) 1992-1995 by WinNET Communications, Inc.
do not hesitate to call us for technical assistance. attempting to use WinNET Mail. W h a t i s W i n N E T ? Windows system and a modem. W h a t i s TCP/IP? 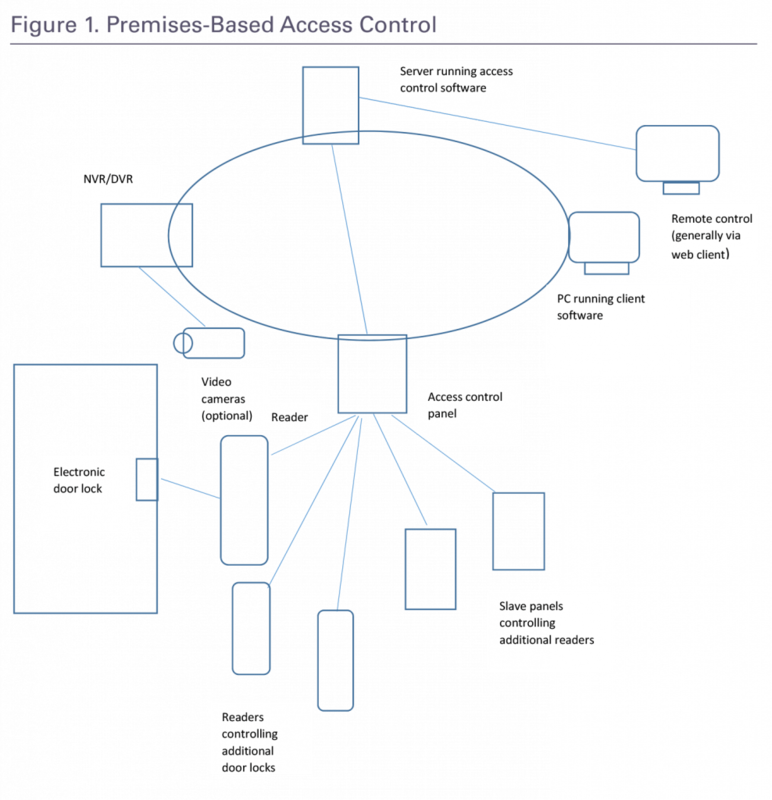 software that requires interactive access to network resources. Communications once you set up an account. or fax your order to us at 502-589-7300.
pricing for qualified retailers and resellers. your mail and leave the news for later. + Just send, don't pick up anything for now. + Send and Receive everything normally. built-in list of News Groups. - easy to search, easy to select. "... possibly the best Technical Support in the business"
with a minimum of 2 Mbytes RAM. Microsoft Windows NT, or OS/2. 3. A Hayes compatible modem. have a UUCP service provider (unix-to-unix-copy). please contact us to register the product. 1. Provider's service telephone number (modem). 5. Your assigned UUCP system name. 5.5 Your assigned PPP login name and password if different from UUCP names. 6. Your provider's server's uucico "machine" name. procedure, the email address of the news administrator. 8. The login sequence to your provider's server. from your provider, you can set up the software again. directory and copy the wnmail.zip file to this directory. drive A: or B: of your computer system. SETUP.EXE program supplied with the WinNET distribution. is an area where you may need to don your "thinking cap"
create a Program Manager group for the installed programs. It is recommended that you create a Program Manager group. CHAT.RC in the directory with the rest of your programs. see if you can connect to your UUCP provider's server. for as many messages as are queued for you. full documentation for WinNET aside from setup procedures. and some pointers on getting past them. handle. This should be documented in your modem manual. "No "connect" -- busy or no answer"
able to properly agree or sync on a common modem protocol. system is loose or faulty). "login failed, suspect line noise"
"CHAT.TXT" at this point to work with login issues. make sure you've entered this information correctly. (Please see the file SETUP.009) for more information. sure that you have entered this correctly. best Web browser for use with WinNET). account information provided to you by your PPP service. LEAVE ALL OTHER FIELDS IN CORE.INI AT THEIR DEFAULTS! directory. Use a text editor to edit the file. produced by the setup program as a model. where 'witching' is part of the phrase 'switching to PPP'. for technical assistance if you have difficulty. of WinNET installed and working properly. the old WinNET files with the files from the new version. the defaults in the setup process. RIGHTS PURSUANT TO THE COPYRIGHT LAWS OF THE UNITED STATES. ALL files in unmodified condition. protection and sole ownership of WinNET Mail (TM). that are part of WinNET Communications' distribution.